If one of your restaurant appliances breaks or isn’t working acceptably – Don’t panic! Goodwin Tucker Group provides convenient shop service, equipment repairs and rebuilds for a variety of different commercial restaurant appliances. 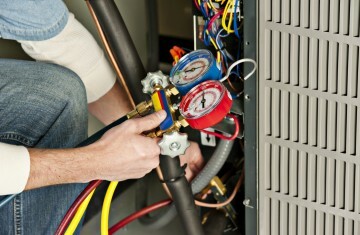 Our technicians will happily pick-up your unit when they are in your area, and return them to your when they are fixed. At your convenience, customer drop off and pick-up of units can be arranged by calling 800-372-6066. We provide repair and rebuild services for microwaves, toasters, coffee makers, blenders, dough mixers, garbage disposals and much more. 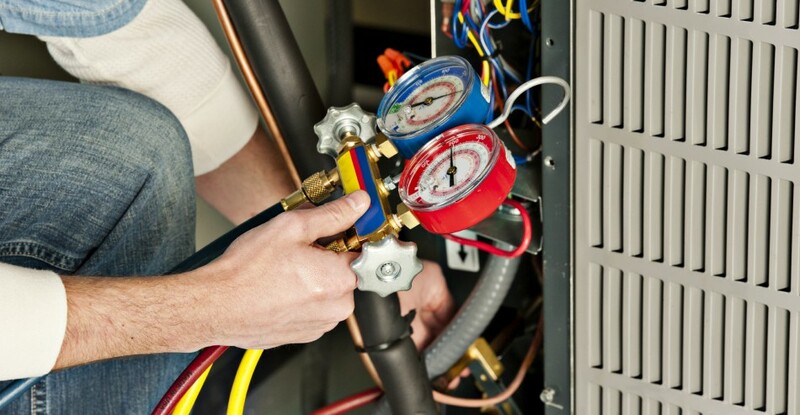 If your unit isn’t listed here, contact us for a complete list of appliances we service. 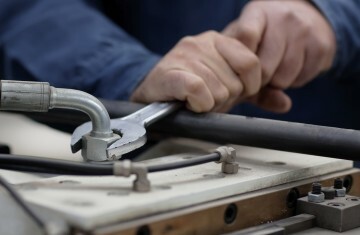 Aside from equipment repair, Goodwin Tucker Group also performs a variety of facility repairs for your restaurant. Let our technicians take care of the hard work for you. If you are opening a new restaurant, remodeling your existing one, or looking to update, we will tear down your old shelves and install and mount new ones for you. We will help with furniture and booth relocation as well. 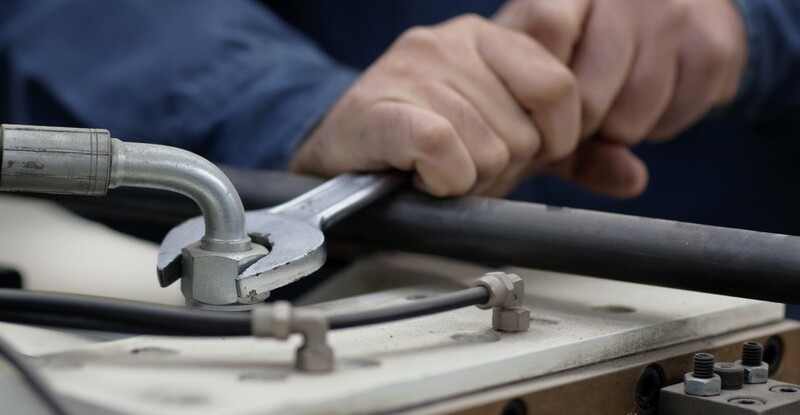 Goodwin Tucker is a one-stop service and repair shop for all your restaurant facility repairs in Iowa, Nebraska, South Dakota and surrounding areas.